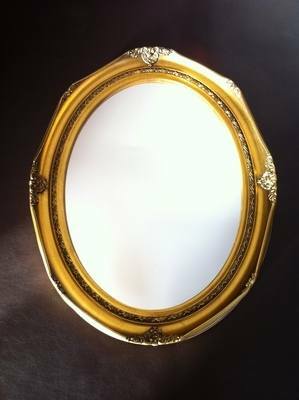 Oval gold swept 16X12 traditional mirror. 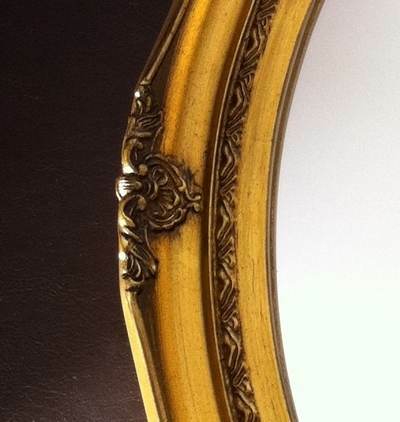 A compact oval shaped frame in a traditional swept style. This is a quality wooden core frame with intricate detail as shown below.